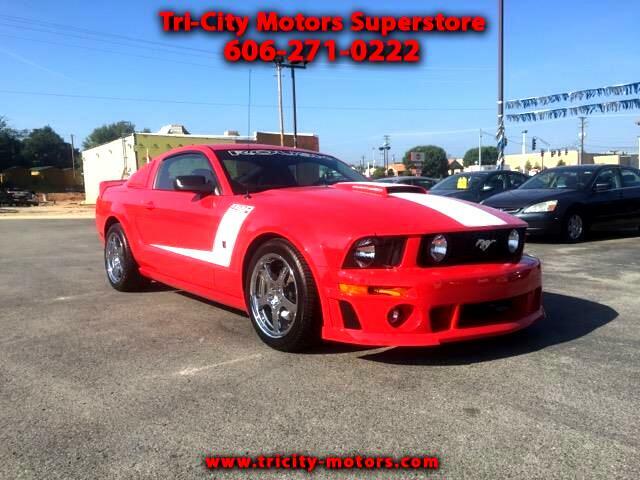 This 2007 Roush Mustang is truly impressive, sporting only 900 original miles! This car has never been wet, never had a oil change, and only three tanks of gas ran through it! It is a must see to any car enthusiast ! !